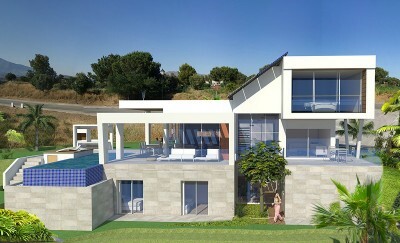 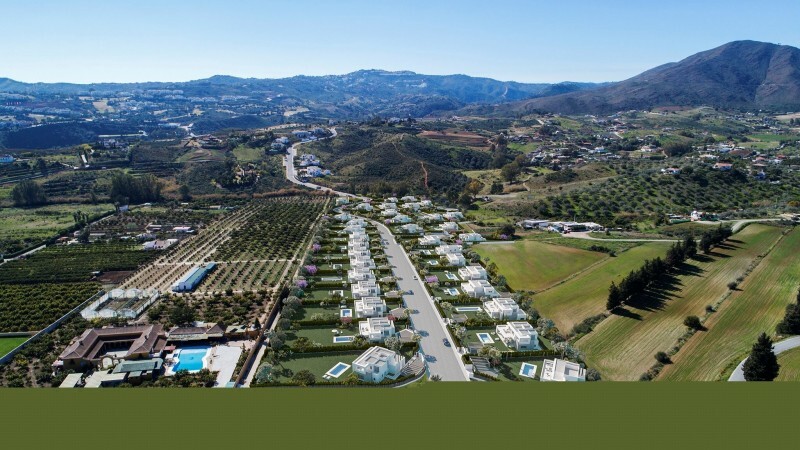 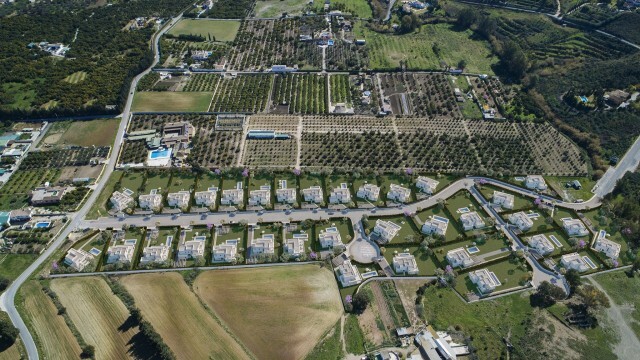 La Finca de La Cala - Luxury new build detached villas in a gated community with private gardens and pools. Idyllic location close to the La Cala Cala 5 star golf resort and within a short drive to the beaches and amenities of La Cala De Mijas. 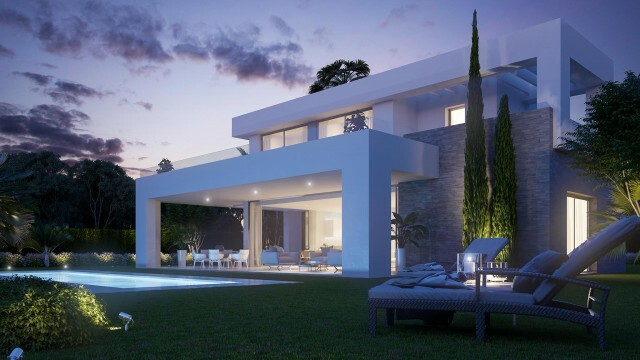 Malaga Airport and Marbella are both within about 20 minutes drive. 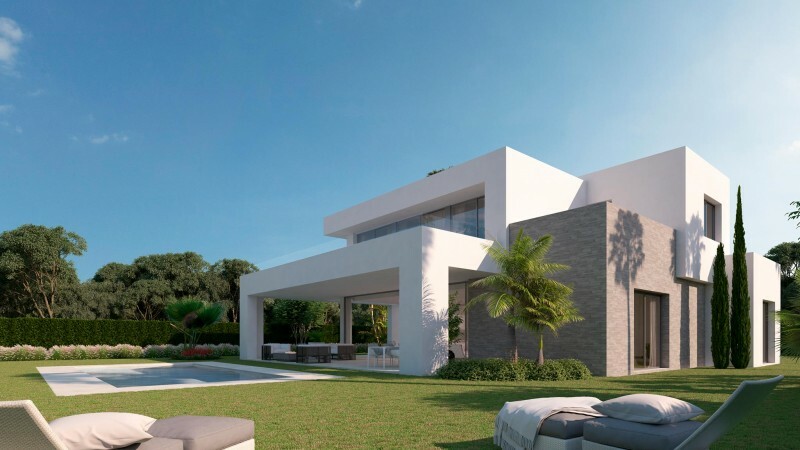 This is an exciting villa concept which gives you the security of a gated complex whilst enjoying the privacy of your private garden and pool. 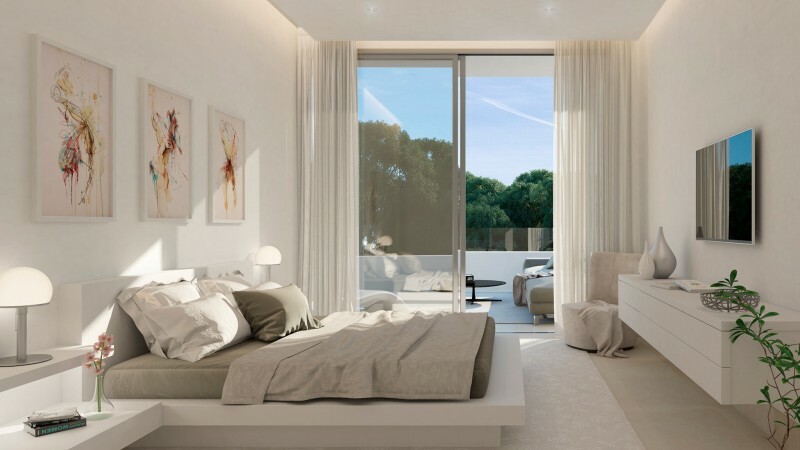 The villas are of a crisp modern design and you can chose from 3, 4, 5 and even a 6 bedroom layout. The 3 bedroom 3 bathroom villa offers a great start with well proportioned living spaces opening out to extensive covered and open terraces. 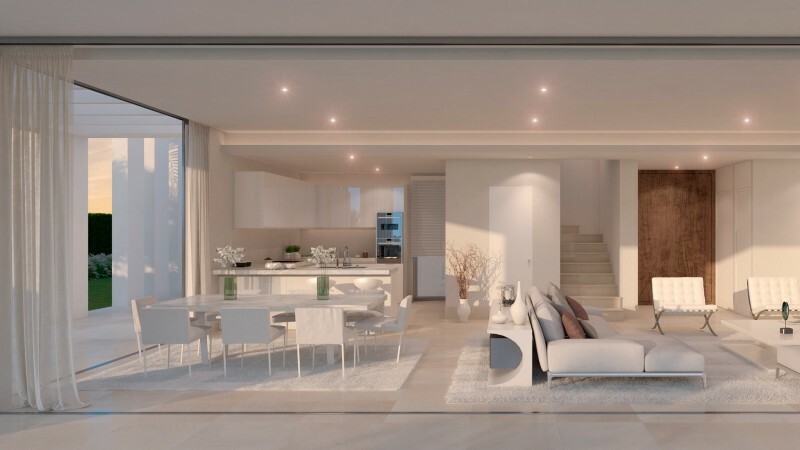 Because kitchens are so personal there is a choice of kitchen layouts and you can even choose to work with your own kitchen designer to help achieve the home of your dreams. 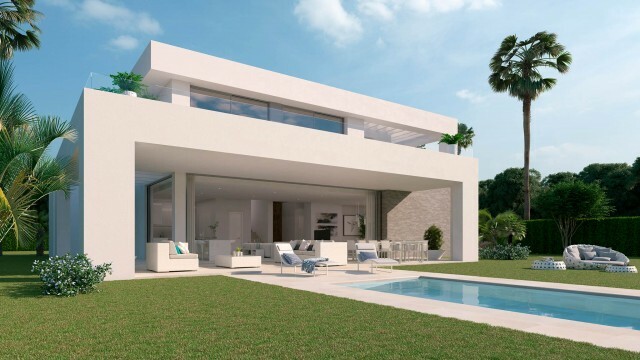 There is a further choice of options including underfloor heating although of course hot and cold air conditioning are included in the price. All the bedrooms have extensive fitted wardrobes and the en suite bathrooms are well fitted with luxury sanitary ware. 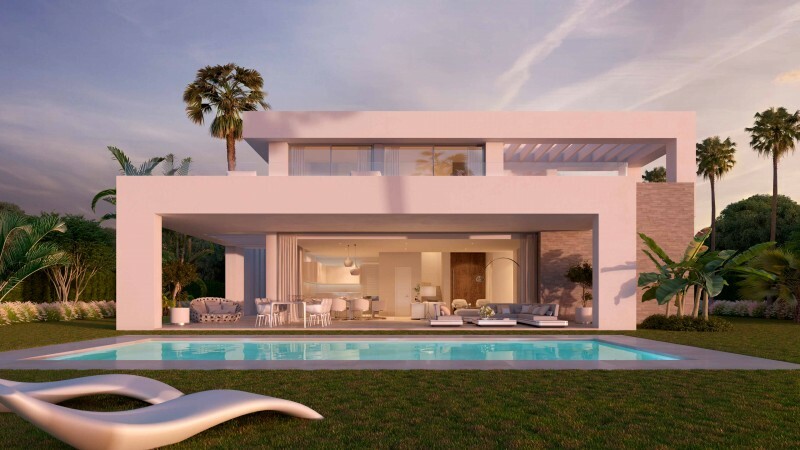 Please contact us for a full brochure, price list and specifications.